Little felt hearts. Looking at old photos. Gene Wilder in ‘Blazing Saddles’. Robin‘s Pad Thai. Taking no prisoners on the NYT Monday crossword. Being complimented about something math-related (woh)! Tina Fey’s new book. My brother calling me from Germany to support me even if he has to wake up in a few hours. Daydreaming about a rhinestone pilgrimage to Dollywood. Succulents. My first Passover Seder. Chai tea. Sharp scissors. Warm apple muffins. Hard boiled eggs. Running into friends at brunch. Friends moving into my ‘hood. 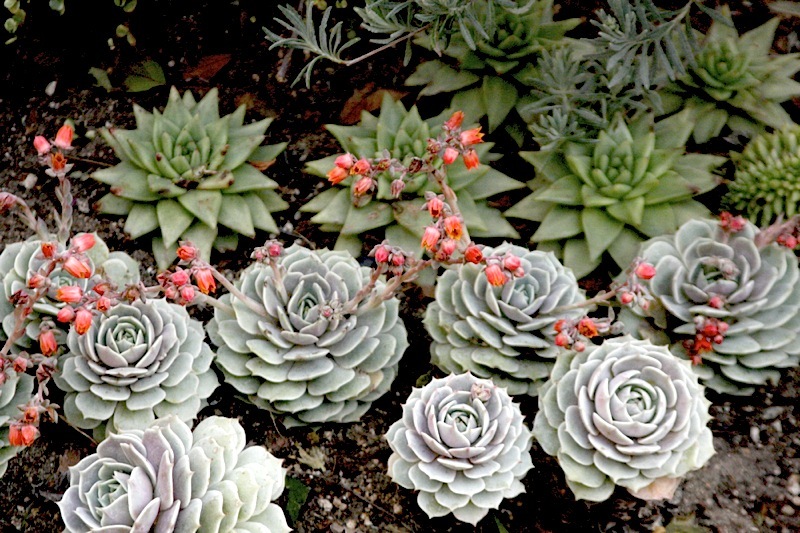 Why are succulents so magical? I also really like succulents. Or maybe just saying the word. Oh, and also, chai tea, hard boiled eggs, and apple muffins. They’s real good too. You are on my Love List. And your lists. I love your lists too.